Picture fundraisers or photography fundraisers basically work in one of two ways. A group either has a photography event or works in conjunction with a photography studio to offer certificates for free portraits in exchange for a donation to your group. The “event” version of this fundraiser has been around for a long time. Churches, youth sports groups and schools have used the assembly line method to conduct picture fundraisers for membership directories, team pictures and year books successfully for years. Lately though, a new trend has breathed new life into the old picture fundraiser. Groups now incorporate picture fundraising as part of an even larger event and offer themed portraits (Victorian, Western, etc), glamour shots or staged photo ops. In either the traditional or new version, the gross profit to your organization is approximately 50% of the total sales, less the fee for the photographer. 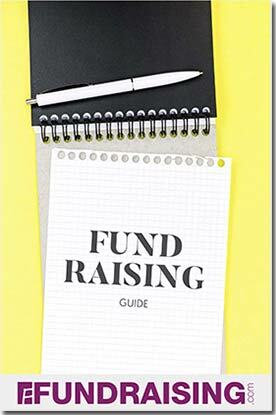 The certificate version of the fundraiser is much easier to conduct and yields a higher percent of the profits, but only on the sale of the “free” certificate. In this version of the photography fundraiser, the selling organization usually keeps 100% of the profit for the certificate that is sold! While this sounds incredible, keep in mind the photography studio keeps all of the profit for any additional sales that occur over and above the “free” photo and this can be substantial. You will have to weigh the pros and cons of the certificate version vs. the traditional version – you may take in less money, but you won’t incur the expenses of an event. In any of its forms, picture fundraisers are always popular, usually profitable and have a wide range of appeal, especially to families. 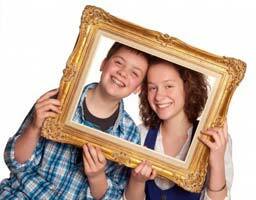 Almost everyone likes to have their picture professionally taken and family portraits make wonderful gifts.